Way back in college when I was pre-med, I took several physics courses which pretty much kicked me in the arse… but I loved it. 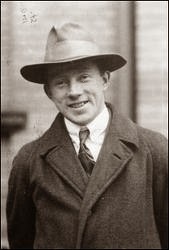 I could wikipedia a link to Werner Heisenberg’s Principle for you to read and understand about how it was one of the tectonic shifts from Newtonian physics to Quantum Mechanics. ‘Hizzy’s P’ as it’s known in the ‘biz’, has become a much larger metaphor for me, an intersection at which I oftentimes find myself lost and without direction. And yet unafraid. Late last year our Baltimore walk organizer, Chris, turned me onto IMT and I visited their Institute back in January after her dog, Blake was DX’d with menigioma. I spent a day with the founders and thought leaders of Integrative Manual Therapy, Tom and Sharon. I must admit, watching them work on Blake was bumfuzzling especially since I was raised in a ‘Western medicine’ environment as my father was a nephrologist. Even after a lengthy conversation with Tom, I still couldn’t reach my mind around IMT. I tried to blog about the experience but I felt like a vegan writing a review about a Bobby Flay burger joint. But I’ve seen things on my travels most people wouldn’t believe so I’ve learned to keep an open mind. I mean, after all, Western medicine has been around for hundreds of years; Eastern medicine thousands. Chris, ever so resolute and firm in her belief of IMT, and a whole host of others too, convinced me to get treatment on my L5 herniated disc. I’ve written in previous posts about a work injury and subsequent car wreck that left me with, at times, crippling chronic pain that I had learned to live with and compensate for. The Thursday before I left New England, I went up to Hartford CT in part because of a promise I made to Chris and, perhaps, in part out of desperate hopefulness for some sort of relief. I don’t and won’t take pain meds and have a general aversion to pharmaceuticals of all flavors. Following a thorough history and assessment, Tom’s conclusion was that my back’s range of motion was about 1/6th of its normal flexibility and utility and my leg muscles had been doing most of its work as a result. I kinda already knew that but what happened next is still head scratching to me. I have to be honest, I was pretty skeptical going into my IMT treatment since my only prior experience was watching Blake, who couldn’t speak openly about it, and Chris’ friend, Barb, who had a packet of sugar substitute placed on her backside to see how her body reacted. Trust me, you put any form of food or spirits anywhere near me and my body will say, “Yes, please.” Maybe that’s because I’m a dog or from TX… Still, Tom and Sharon make a mean cup of green tea and having spent time in Japan, I know a cup of tea, and I made an appointment to see them. And when I was on the IMT table for the first time, that’s all I could think about as admittedly I was nervous about the experience. And then Tom put his hands on me. Not like a massage therapist or chiropractor working out or through the tension, Tom was trying to find the source of it I’ve ascertained. It’s like unwinding a clock back to zero hour. Back before the pain. Those that know me know I’m not a touchy-feely sort of fellow. And yet, after a few minutes of Tom’s and Sharon’s hands on me, I felt comforted. They didn’t exert any force to me physically and yet after the therapy, my lower back was afire. Now I recall my studies of thermodynamics about time and pressure but all of my erudition and the laws of science I had grown so accustomed to know and love somehow didn’t apply anymore. Even after therapy was concluded, Tom said I’d feel light headed and I was thinking, “Yeah, right.” And yet I swooned. YBD’s Notes 1: You can see the unknown if you have the courage to. YBD’s Notes 3: I can’t thank Tom and Sharon and their staff enough for their time and patience throughout this process. 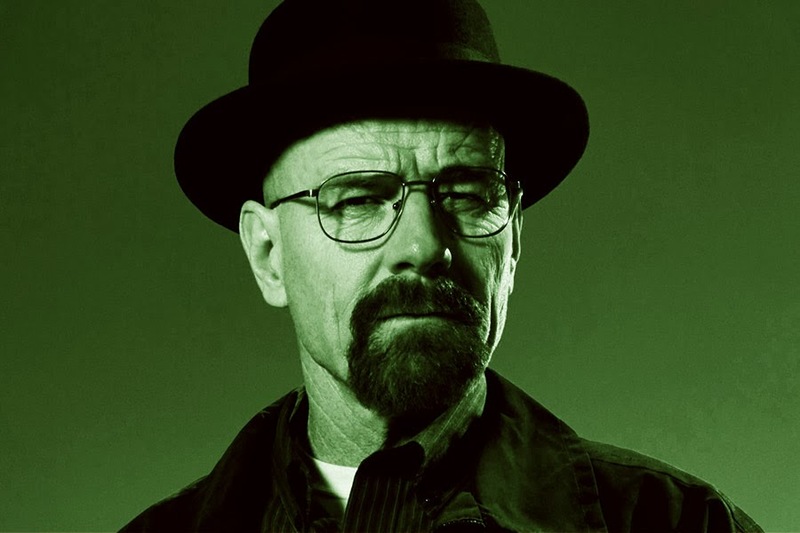 YBD’s Notes 4: Breaking Bad is one of the best serials ever and I now understand where Vince Gilligan got his inspiration from, philosophically and sartorially.